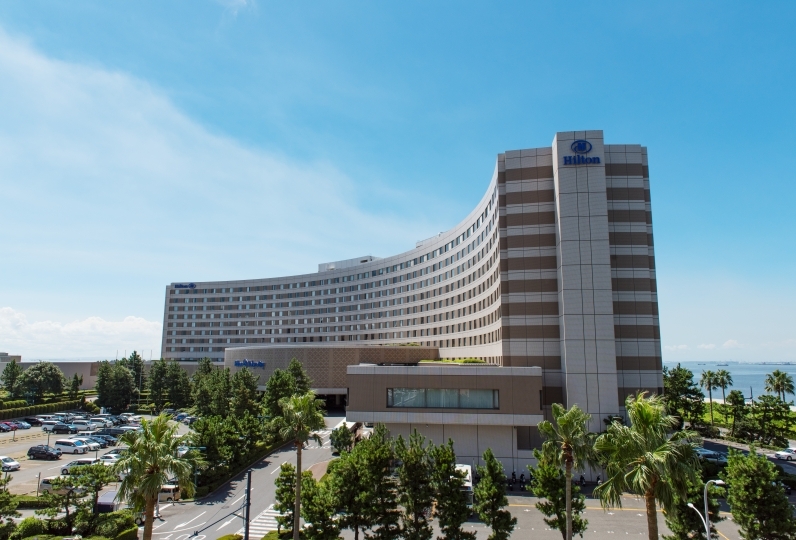 Hotel New Otani Makuhari is located at the heart of Makuhari. 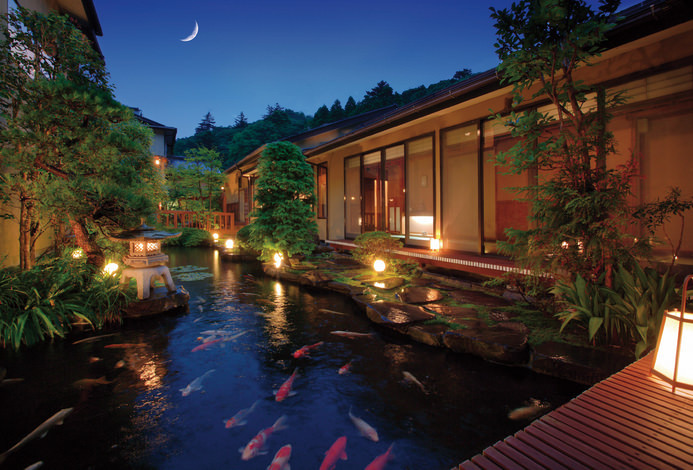 We welcome our guests with a dedicated sense of omotenashi. One could say we're a "resort for the heart." the beautiful skyline of Makuhari city. At night, the city lights will twinkle delightfully. Please enjoy your break from your daily grind with us. bars including the Oldie Dining "SATSUKI"
where our chefs strive to bring you the best meals. We are sure you will find something that will suit your palate any time any day. experience of one of the hotel brands that represents Japan. We stayed for the first time this time. I upgraded the room and was spacious and relaxing. The breakfast buffet at SATSUKI was very delicious and as expected. In addition, the service of the staff was smart and the timing of the coffee offer was good and was satisfactory. On accommodation, there is no explanation of the use of facilities, and there are times when it is puzzled in facilities and time, but it was under construction, how to use the facilities, etc., carefully explained in advance, and I was able to spend in peace during my stay. It was a busy time for breakfast, but I was able to eat slowly as I was able to take care of the group's number of people and the generation, as I did not feel pressured. Thank you very much. Only one thing. It would be nice to have an outlet near the bed. I wrote it in the questionnaire which was in the room, too. I was very satisfied. In terms of points 99 points ... I drank tea at the end of breakfast, but "Lipton Yellow Label". Because I am New Otani, I was hoping that high quality tea such as hotel blend etc could be obtained .... I think whether there is a problem such as cost, but it was a bit disappointing. We have an extensive western and Japanese style buffet as well as special menus made with ingredients hand picked by our chef. Enjoy course meals and seasonal platters that take advantage of seasonal delicacies as you overlook a luscious garden. Here is where you enjoy the taste of the seasons. Enjoy lively conversation with the sushi chef at our 12 seat counter. Please enjoy the dishes crafted from fresh Boso produce. For lunch we have dim sum made fresh by a master dumpling chef straight from Hong Kong. Look out at Tokyo Bay as you take in the rich flavor, scent and sounds of exclusively selected Japanese beef and freshly caught seafood. The chef will cook it in front of your eyes with his heart and soul. A casual terrace like atmosphere with an extensive menu. Live your best night with delicious cocktails that enhance the beautiful Tokyo Bay night view in your hand or bottle service for the table. During lunch hours we have fancy original tea and coffee for a delightful afternoon tea time. 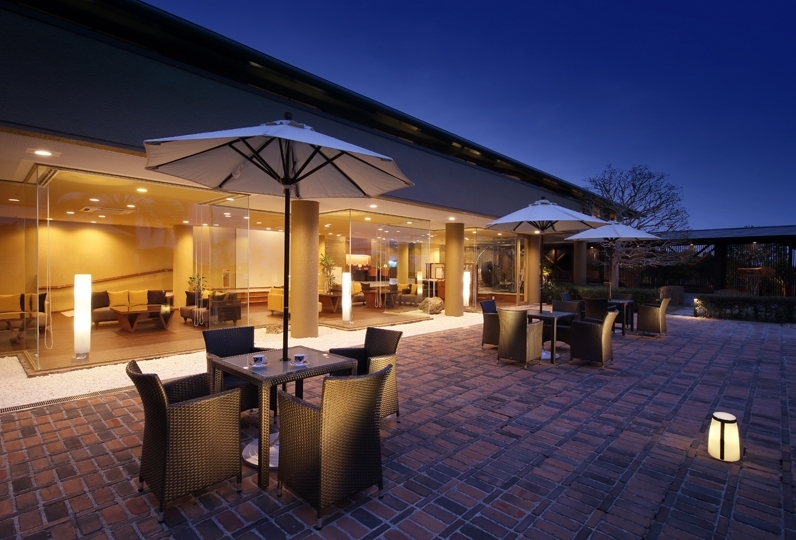 With the largest area in Japan with 9900㎡, this sports club has an indoor pool, gymnasium, golf range, jacuzzi, spa, aesthetic salon and other facilities that is fully functional all seasons, and is very popular with our members. Over night guests, (18+) can get full use of the facilities with a special price of 5000 yen (plus tax). For children up to 3rd grade, we will allow two per room to share beds for free. We will allow one child to share a bed with per adult upon registration. Thank you for understanding that we do not have special benefits (such as meals) for children. For children over 4 years old who are sharing a bed with an adult, there is a 2,138 yen (tax included) breakfast fee. ※We do no have baby beds for toddlers who are able to grab and stand. 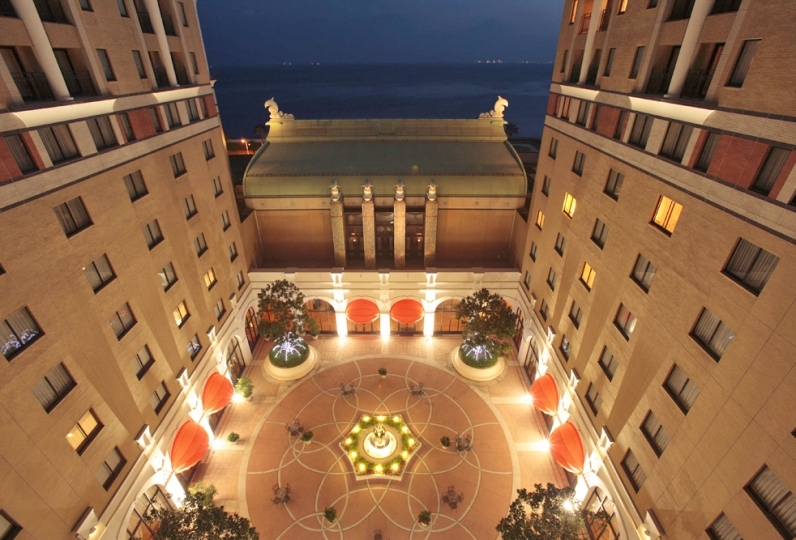 ・After your reservation, contact Expedia directly with any questions. Please reference the information in the confirmation email. ・The cancellation policy differs depending on the room. There are rooms that cannot be cancelled, so please read the details carefully when making a reservation.